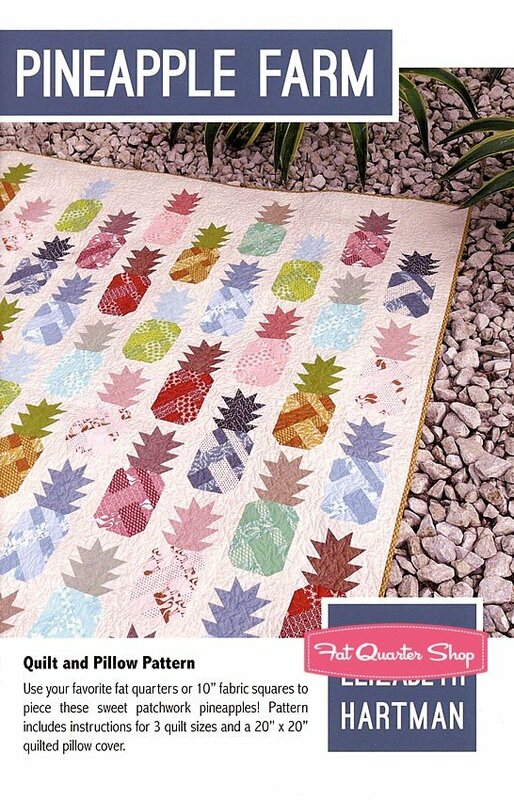 Pineapple farm quilt sewing pattern by Elizabeth Hartman. 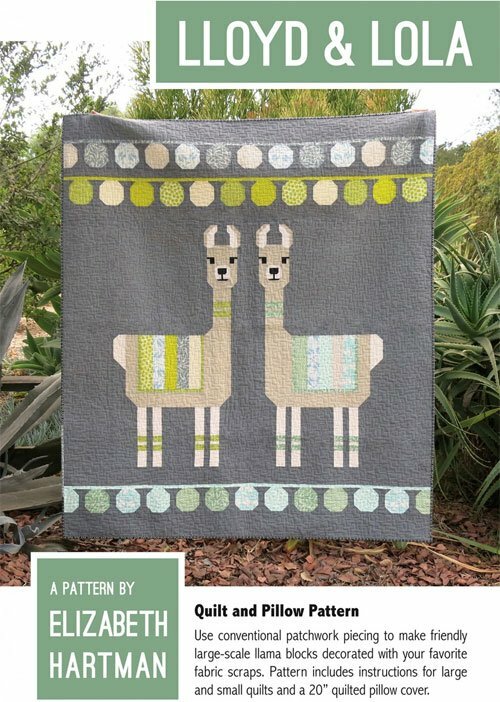 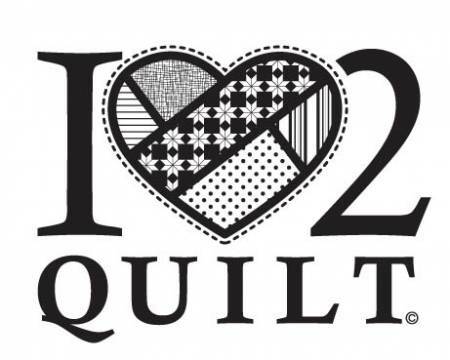 The large and small quilt designs in this pattern. 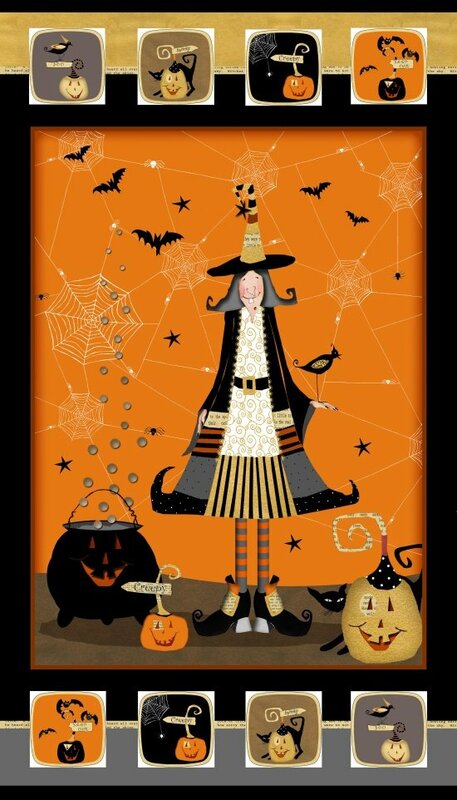 Finished sizes: Pillow - 20" x 20" Baby - 35" x 43" Lap - 61" x 69" Picnic - 74" x 82"
View Large Image Witchy, Panel 24"